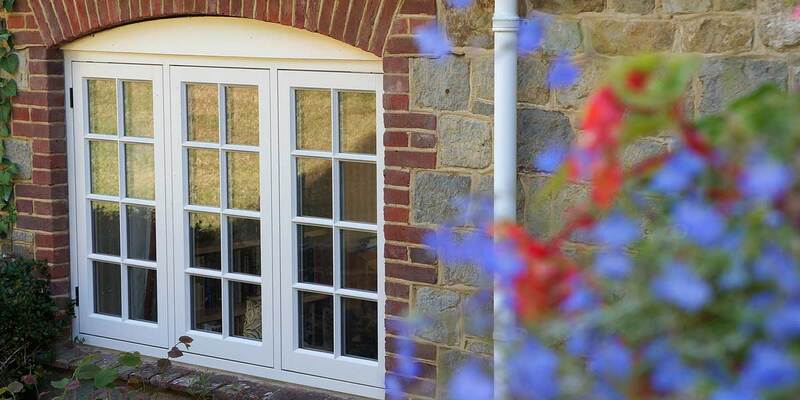 In hardwood, oak or redwood, all manufactured from sustainable sources. 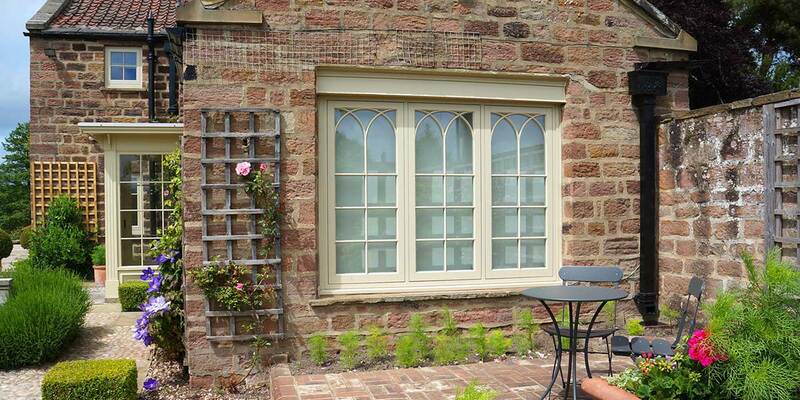 Bon Accord Glass can offer beautiful, long-life timber casement, sash, tilt and turn windows. 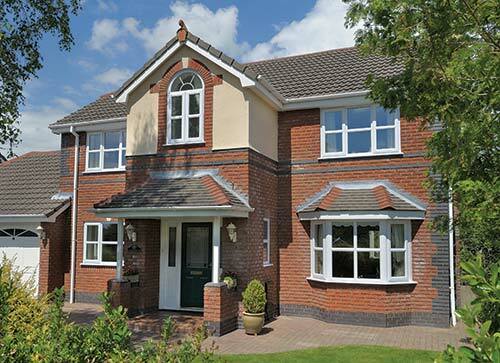 With a wide range of stain or paint finish options available, timber windows offer homeowners the opportunity of enjoying their traditional built home but with the benefits of 21st century living. 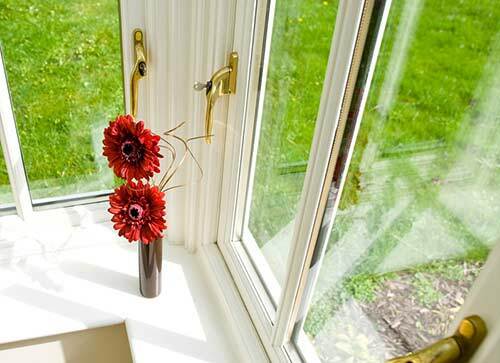 Our traditionally styled hardwood windows have been sympathetically designed to maintain the look of older single glazed windows with the distinctive, beautiful Georgian bar detail, while cleverly introducing the double glazed unit. 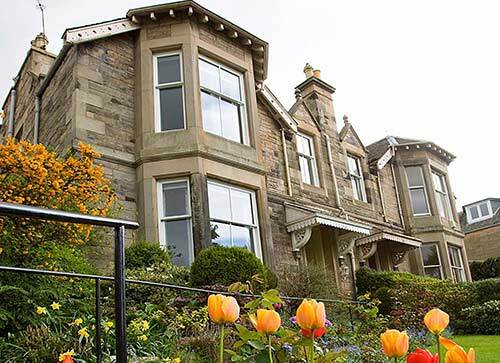 Timber windows are available in traditional sash and case, dual swing (which give the appearance of sash windows without the cost), reversible or casement styles. 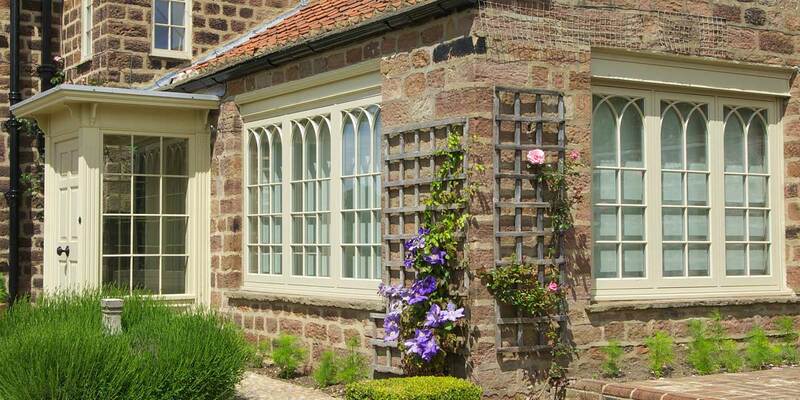 We can replicate the traditional georgian glazing bar detail of existing windows to suit local Planning Regulations and retain the appearance of your home. 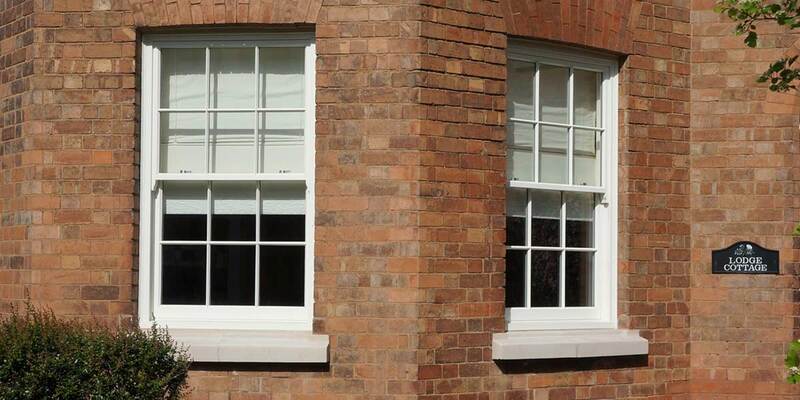 Our sash windows can be manufactured with traditional cords and weights or spiral balance operation. 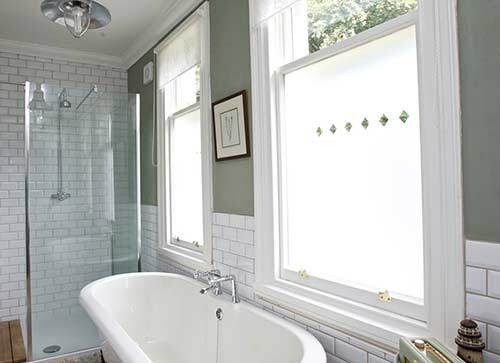 Simplex fittings allow for easy cleaning from the inside of your home. 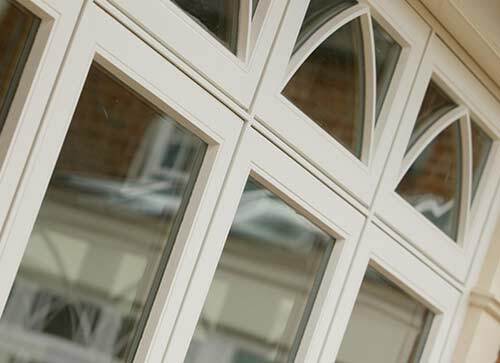 Our timber windows are most commonly made from Meranti hardwood from well managed sources but we also have the revolutionary Accoya, the world's leading high technology wood available too. 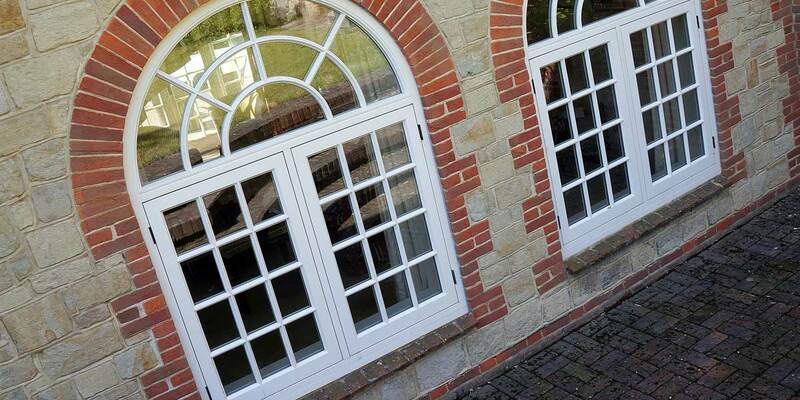 Alternatively, we fit redwood windows in all styles and colours. 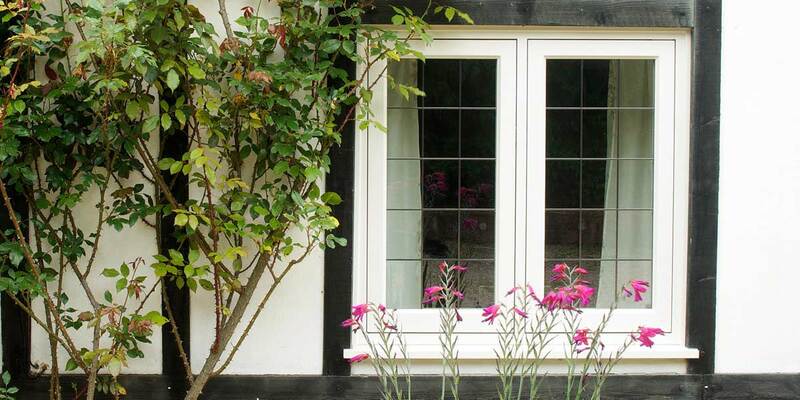 After we have fitted your timber windows, you receive a comprehensive transferable 10 year guarantee for your peace of mind. 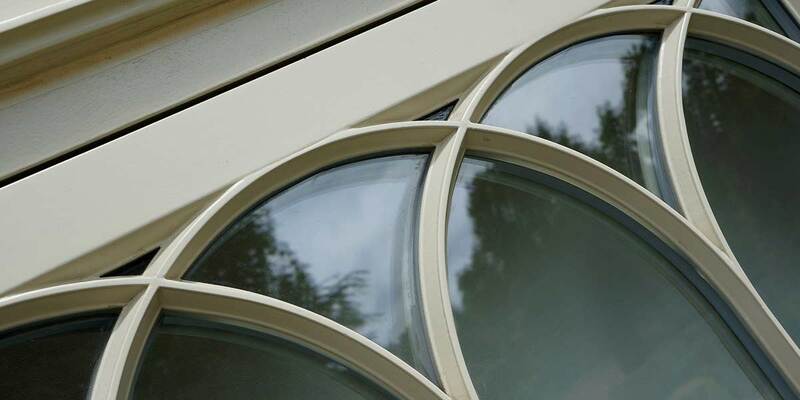 Bon Accord Glass offer a great range of 30 colour options including limstone, sage green, habour blue, through to granite, light oak and black and much more, creating the ultimate style statement for your timber conservatory. 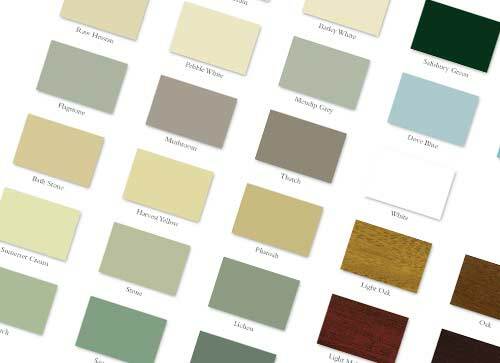 In addition to our popular range we can create or match any RAL colour of your choosing. 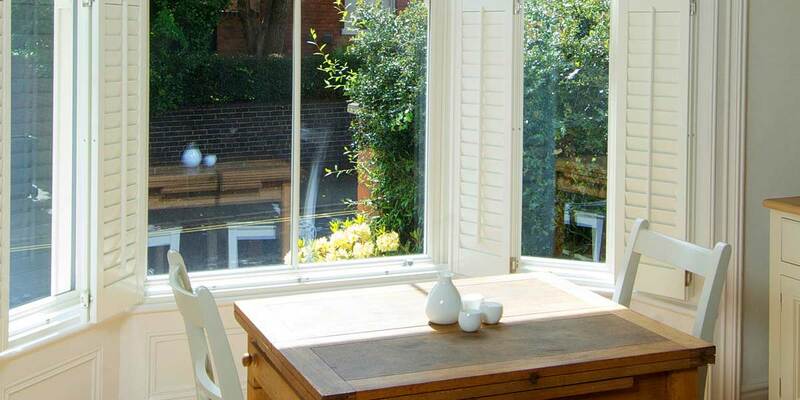 Original Sash and Case windows are one of the key features of a traditional property. Introduced in Scotland in the late 17th century, their simple design has only differed slightly over the years, mainly due to glass improvements. 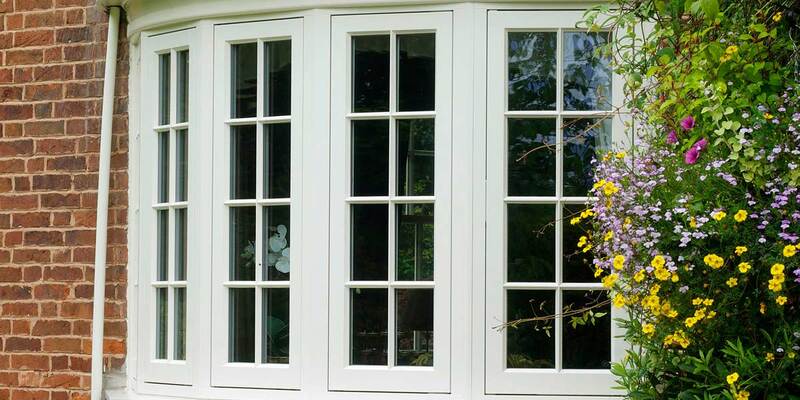 However, as beautiful as they look, a high proportion of Sash and Case windows are now in need of attention or replacement. Many are painted closed or difficult to open which can cause ventilation problems and could also prevent escape in the event of a fire. 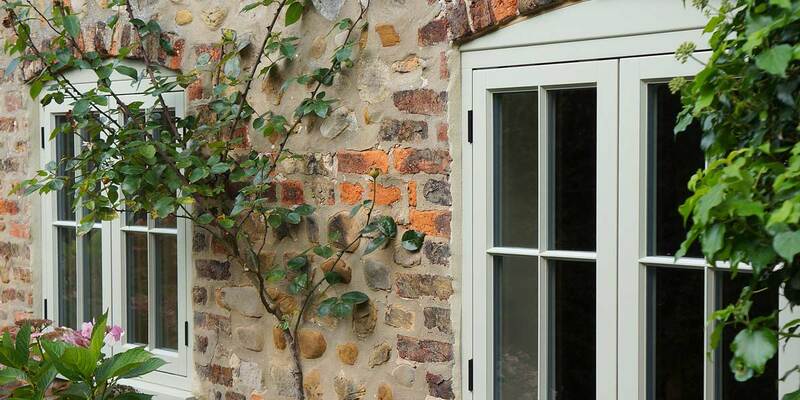 Lack of maintenance in terms of painting is common, resulting in decaying timber which can be treated in the early stages. 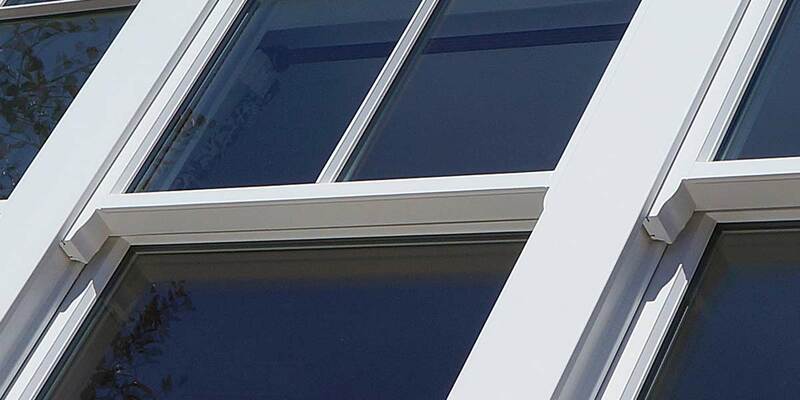 Other common issues include ice cold draughts, rattling sashes and poor noise insulation. 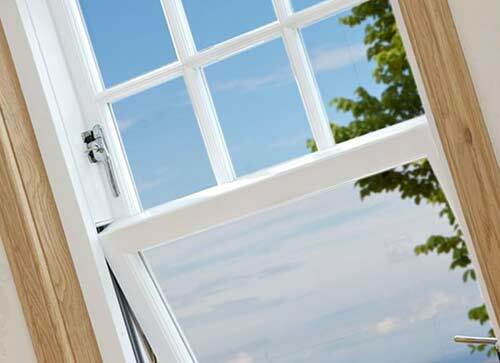 If the option of repairing your Sash and Case Windows is found to be feasible, then we take care of everything. 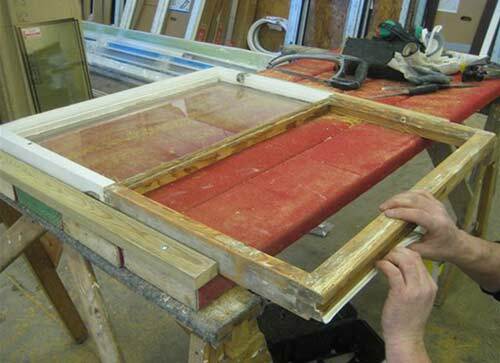 We remove loose paint, lightly sand down the existing windows and make repairs where necessary. 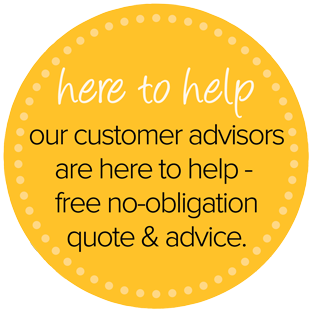 Ironmongery can be restored or replaced if required in keeping with the original. The pulleys are serviced or replaced and new sash cord tied to the weights returning the windows to their original functionality. 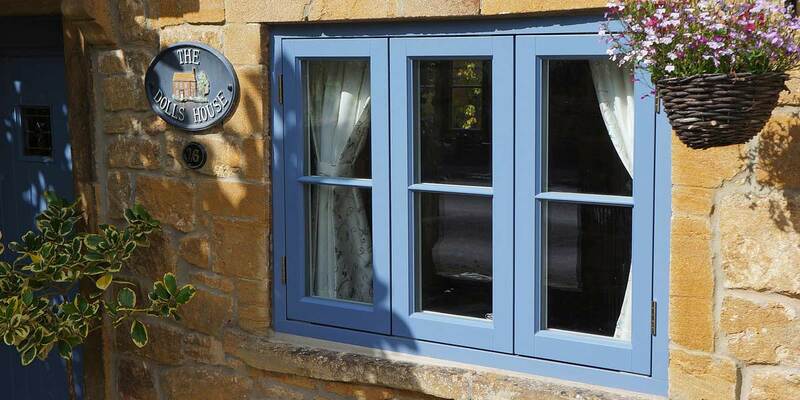 Finally our painters can fully finish the windows in your chosen colour or stain. 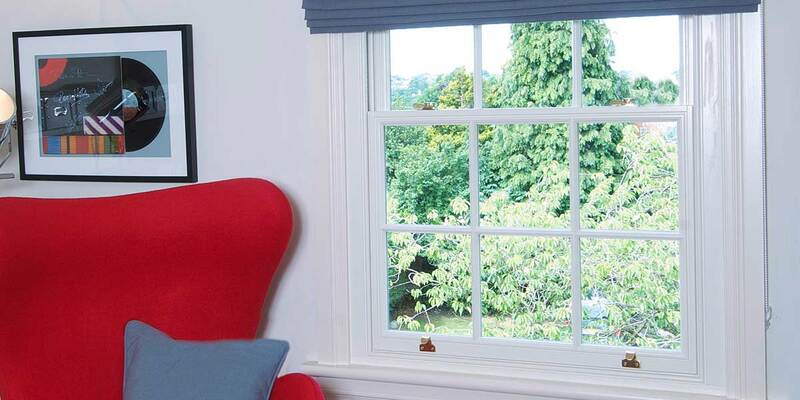 When restoring your windows it usually makes sense to install our draught proofing around the perimeter of each sash to reduce icy draughts and also have a positive impact on noise reduction. 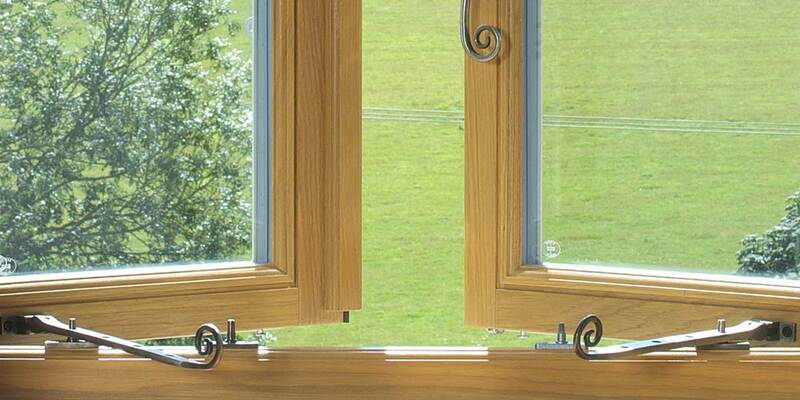 The draughty proofing also allows your windows to glide more freely.